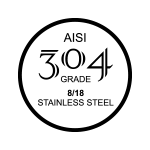 Made with American International Steel Institute SS 304 Food grade steel with 8% Nickel and 18% Chromium. 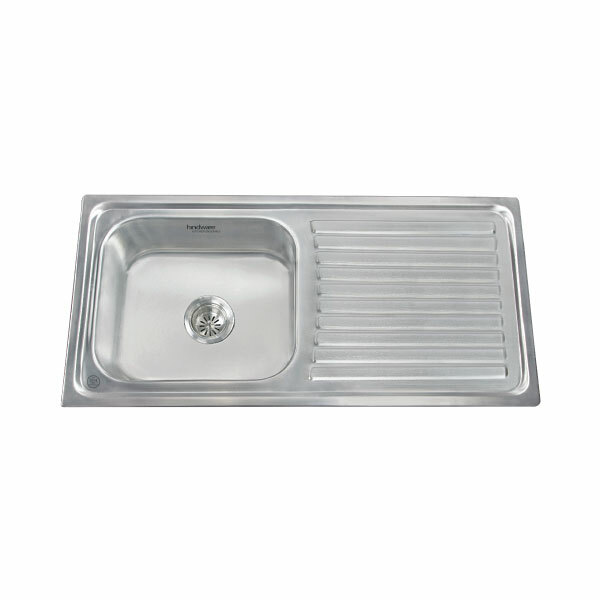 Grey coloured Ceramic undercoating with rubber pad, dampens the noise from sink during cleaning of utensils and also enhances the life of the sink. 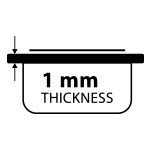 Hindware uses 1mm thick steel for all its models, which makes the sinks less vulnerable to denting or bending, even after years of receiving hard knocks from utensils. 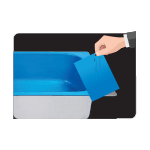 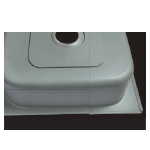 A coloured lamination strip encapsulates all the sinks there by preventing scratches or marks during the process of transportation, handling and installation. 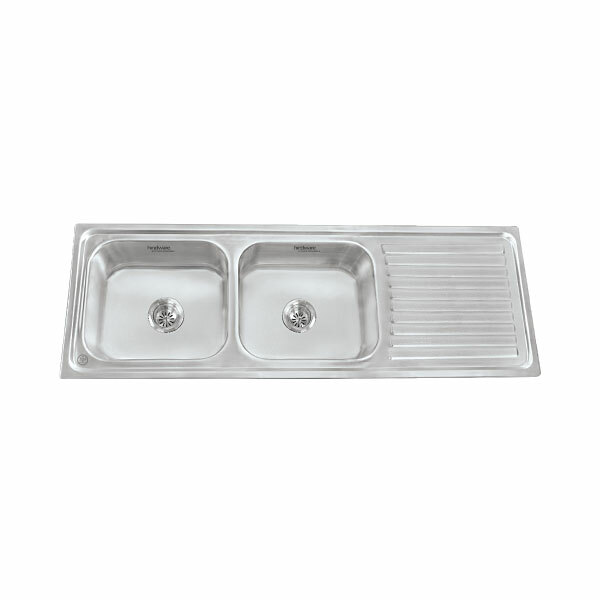 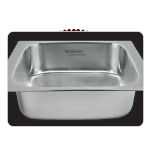 Deeper bowl with rectangular shape provides more space for storing and cleaning of utensils and is aesthetically superior. 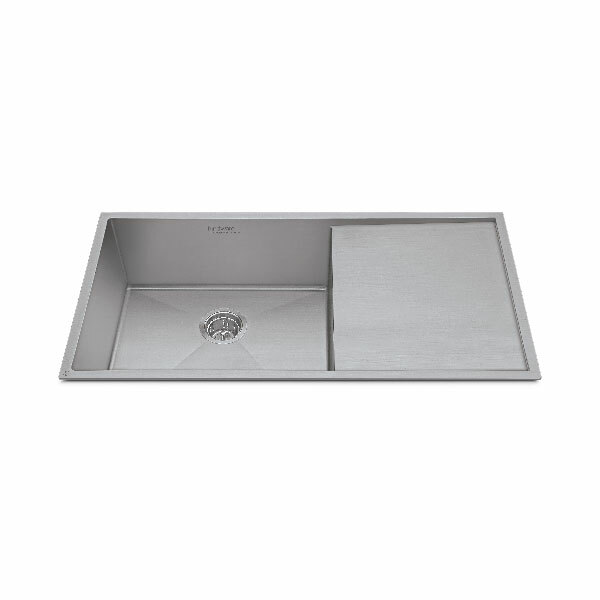 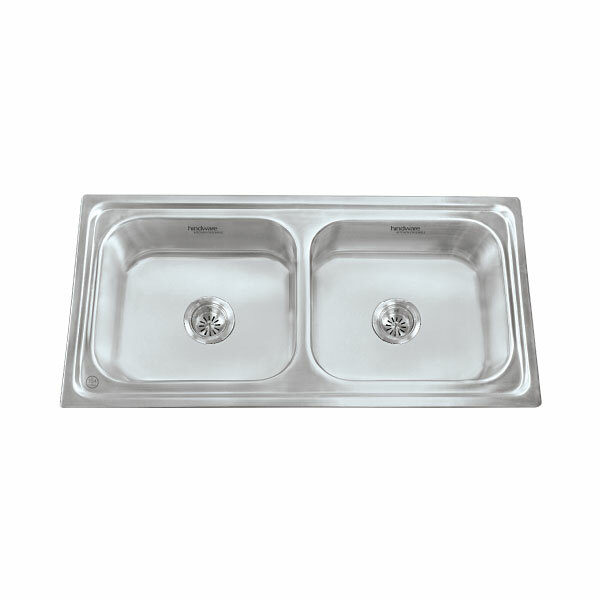 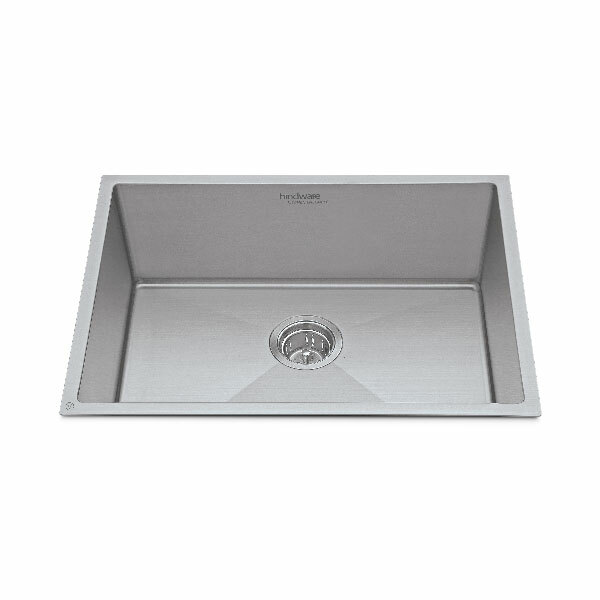 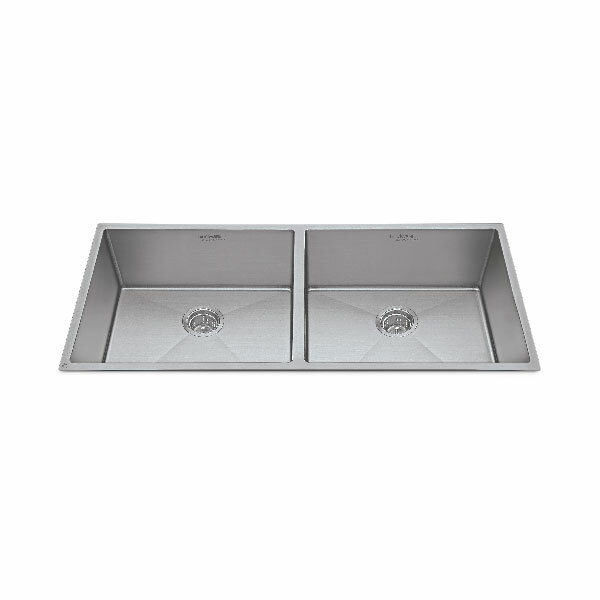 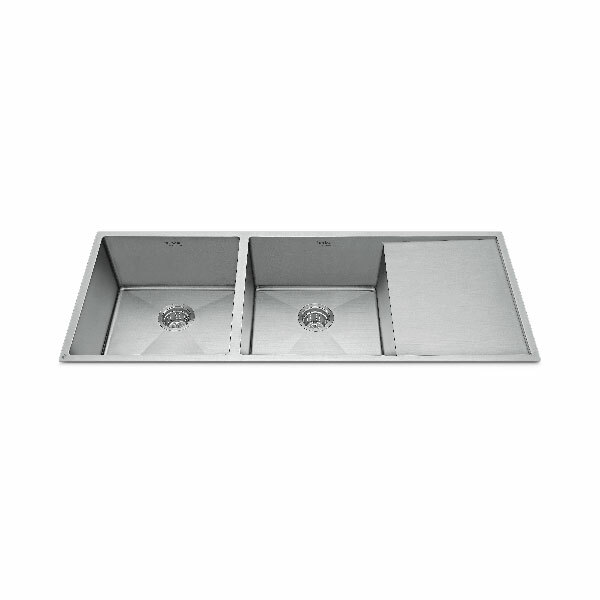 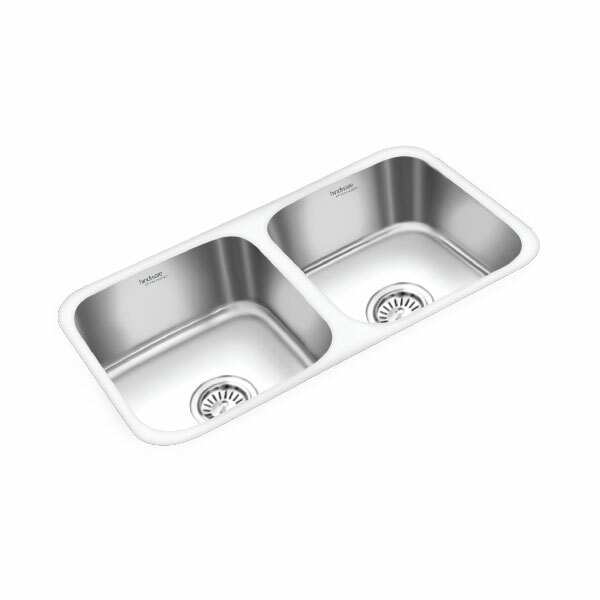 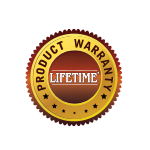 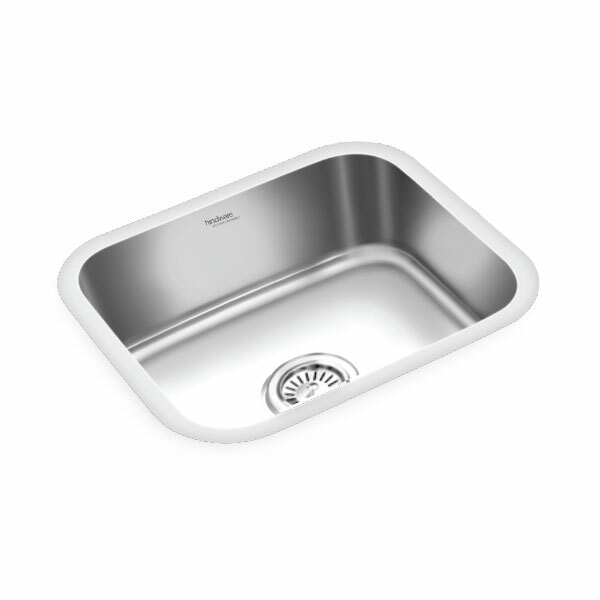 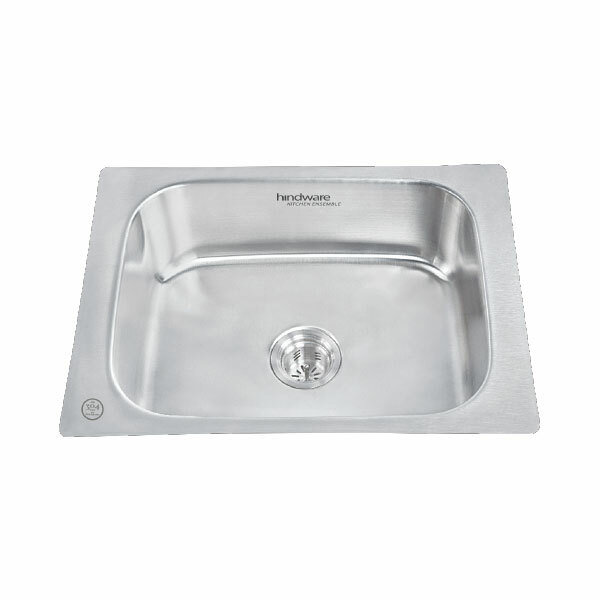 Our sinks are warranted against any manufacturing defect for a period of 25 years from the time of purchase, giving you a hassle free experience for lifetime.